As previously discussed in our recent post on the psychology of color, fonts have a significant influence on the branding and marketing of a company. However, despite the vast number of options, choosing a font is sometimes overlooked as part of building a brand. Fonts generate emotional responses, and can impact not just how your customers feel about your brand but how much they buy from you. Words have the power to captivate a large audience, but the words you choose only makes up part of your impact – fonts matter too. Think of a font as a company’s personality. The font you choose sets the tone of your message – whether it’s casual, formal, sophisticated, futuristic, or playful. There is no one best font for your business – but some fonts are definitely better than others. 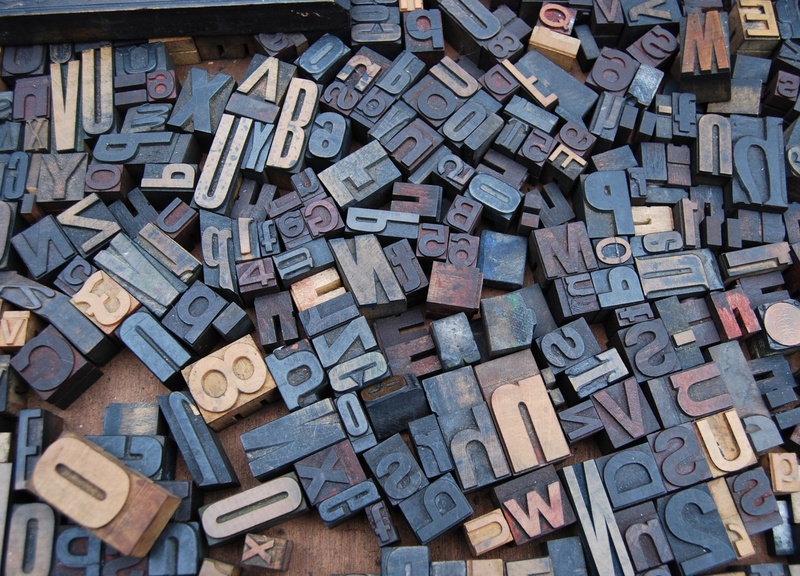 Try testing different fonts on your website, and see how they impact sales. Or best of all, consult with a graphic designer to come up with an identity that fits your business and its mission. Watch the TED Talk on how fonts can affect perception of a brand here.